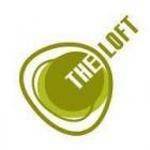 Meet your hiring needs at UC San Diego! 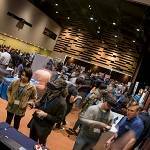 Reserve your table by February 1, 2019, 11 am - 2 pm, on Library Walk to recruit top talent during an entrepreneurial and innovation conference attracting innovators from UC San Diego and the nearby region. So you think your idea or startup is the best? Come and prove it! 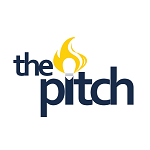 Pitch against the best of the best and fight for your startup’s honor in this international competition. 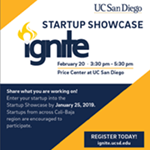 Join us for the annual Ignite Startup Showcase on February 20 at the Price Center at UC San Diego. Share what you are working on. Startups from across Cali-Baja are encouraged to participate. 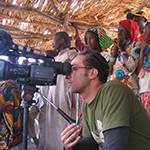 Hisham Mayet is a film maker, photographer, musical researcher and sound adventurer born on the Barbary Coast of North Africa. Hisham is co-founder and co-owner of the Sublime Frequencies label.